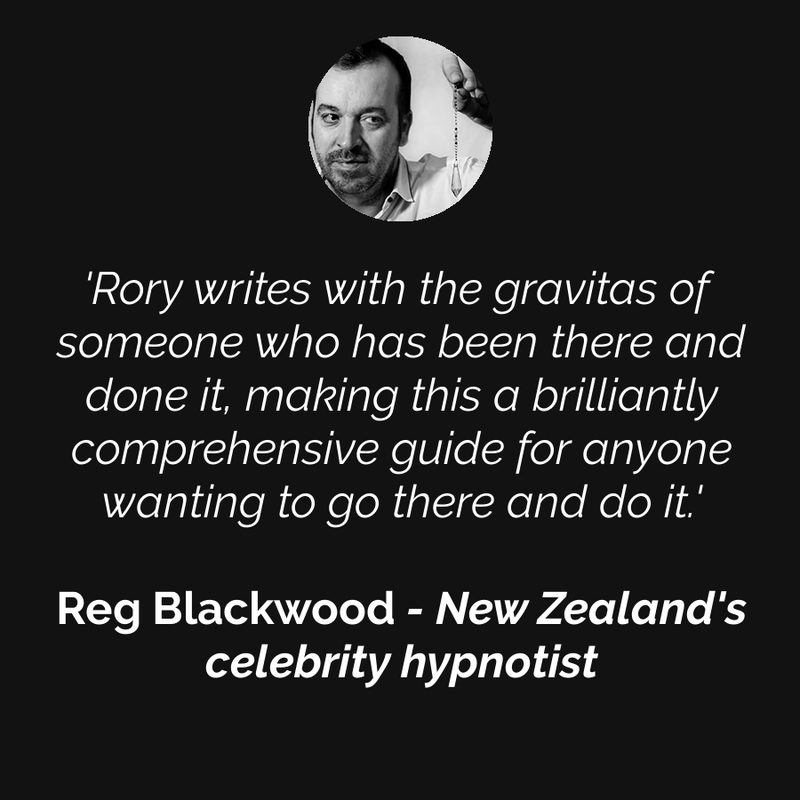 The Stage & Street Hypnosis Handbook will teach you how to entertain with comedy hypnosis, whether for stage hypnosis shows or impromptu street hypnosis demonstrations. Sam the Sleepy Sheep is an exciting new book that has been specifically designed to help children go to sleep. The book uses sleep-inducing hypnotic language patterns to easily and effectively get children to close their eyes and drift quickly to sleep. Who knew bedtime could be so easy? 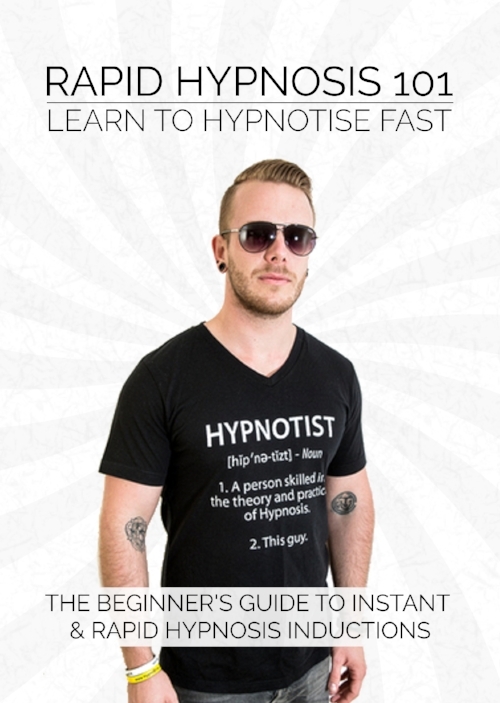 The language patterns presented in these cards are ideal whether you're looking for added effectiveness in formal hypnosis, NLP or coaching sessions, adding an edge to your public speaking and storytelling skills, or perhaps for the increased ability to subtly influence people in your normal daily interactions. When you buy these cards, you automatically get free access to our online instruction guide that shows you exactly HOW to best use these cards effectively and to integrate the knowledge both consciously and subconsciously for ease of use. These Core Values Cards are designed for therapists to use with clients, but can also be used by individuals to discover their own core values. Knowing the core values of your client is integral during the therapy goal-setting process, and will increase the effectiveness of your therapeutic approach. These cards come with comprehensive instructions for use (online), and are an invaluable therapy tool that you should definitely add to your existing toolbox!